Submitted 1 week 3 days ago by feeds user. 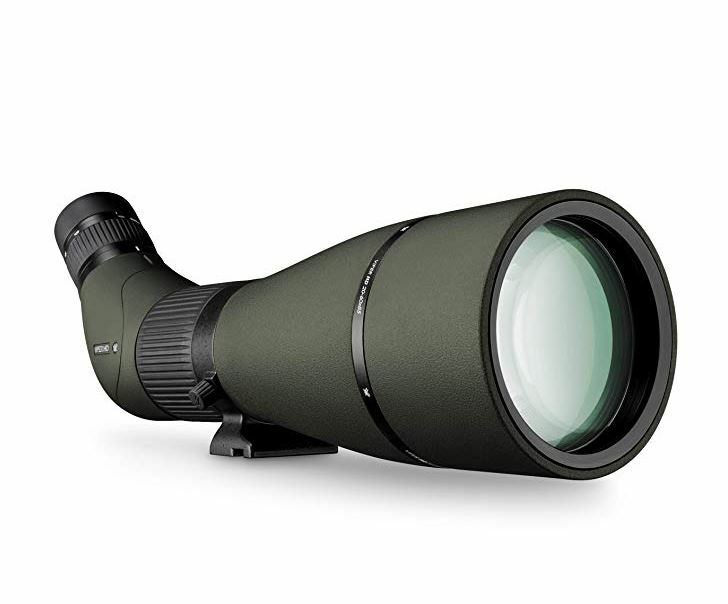 The Viper HD 20-60x85 Angled Spotting Scope is packed with features for incredible glassing and high end optical performance. The HD optical system comprised of premium components generates vivid high-definition images. XR anti-reflective coatings on exterior surfaces help obtain brighter views in low-light situations. The smooth helical focus helps dial in your image for ultra-sharp viewing and maintains a trim profile for ultimate packability. A built-in sunshade pulls out to help reduce glare. A multi-position eyecup provides proper eye relief while a locking collar allows the scope to rotate into different viewing positions. O-ring sealed and argon purged, the Viper delivers waterproof and fogproof performance. Armortek coatings protect the lenses from oil, scratches, and dirt. Rubber armor enhances both durability and grip for the user.